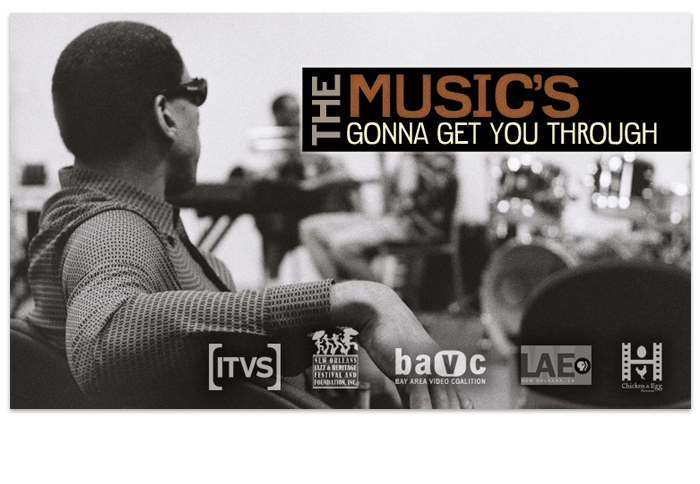 I was fortunate to be asked to design the title and lower third treatments for a wonderful documentary "The Music's Gonna Get You Through." This terrific documentary details the life and struggles of a blind musician in New Orleans who runs a music school for the visually impaired. Truly inspiring, and an honor to work on this project.